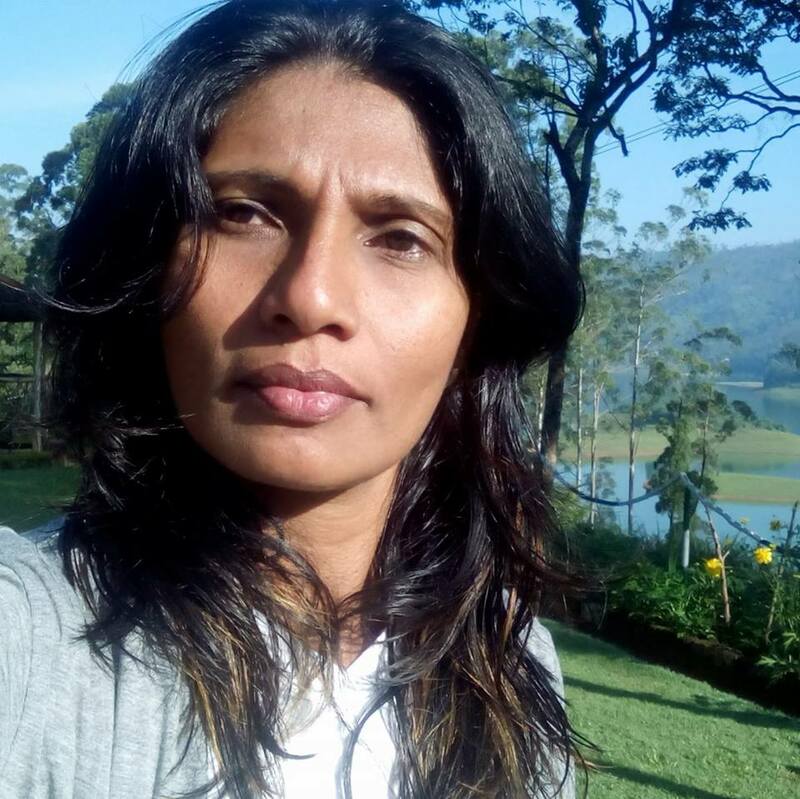 Sri Lankan teacher in Perth, Australia ... dies at the hands of husband! 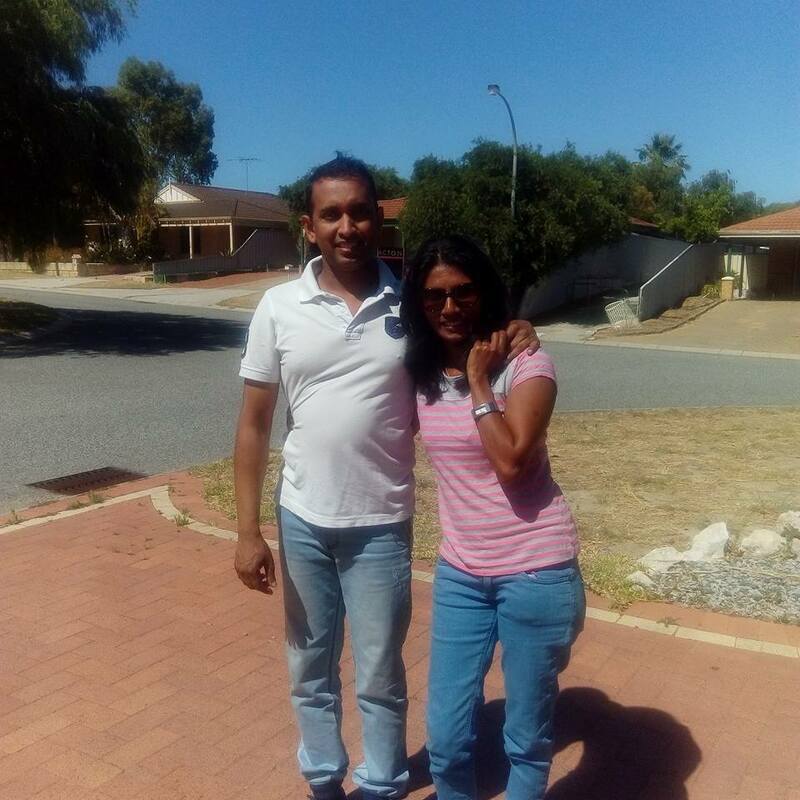 A Sri Lankan lady living in Perth, Australia has been murdered by her Sri Lankan husband, newspapers of that country have reported. (3) she has told hospital that she was subjected to an inhuman assault by her husband. Though she was provided treatment, newspapers say that doctors had informed that death could not be averted. 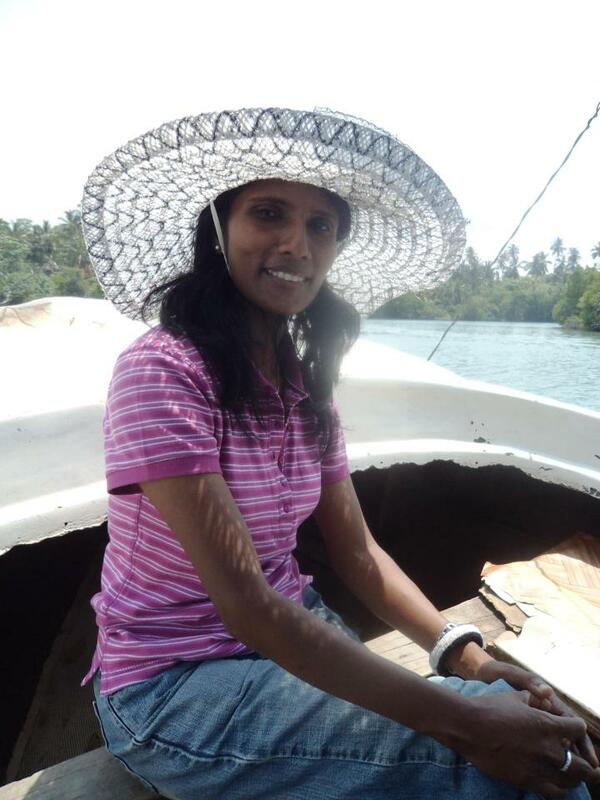 Her murdered husband was one Upendra Padmasiri Inhalhewa. A female friend supposed to be her best friend told police by making a statement that this couple "were happily married" and that she knew nothing about problems between the two of them. 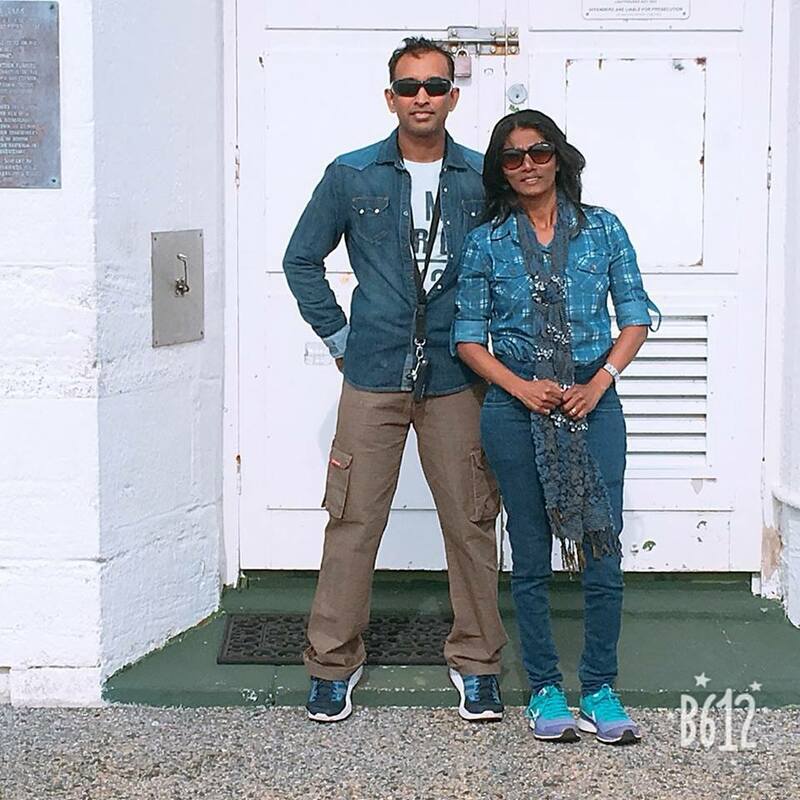 "Actually they were very happy and were together during he last three years in Perth and were with us so close ... this is something that could not have happened", a friend called Ruwan Weerakoon told News 9 Channel of Australia. Arrangements to bring back her dead body to her hometown in Matugama are underway, it is reported. Though family members and friends are preparing to get her body down to Si Lanka, they will have to wait a few days before till is is released, it is reported. The demised aged 43 years has carried on activities as a teacher while she has spent her time for a period of four years with her husband Upendra Ihalahewa in Perth. Prior to that she has been attached to Lyceum and Horizon School as a teacher devoted to physical well being. "Upendra was always a good, peaceful and calm person; this death is a 'big loss' ... both of them were so friendly. This death is a terrible tragedy", friends have said. Further inquiries are underway regarding the incident. Deceased Darshika's husband Upendra has been taken into custody after the incident concerned. He has been produced at an identification parade and has been remanded till his next hearing date, February 11th.